If you offer AdWords consulting in the B2C world and plan to add B2B to the mix, know that the approach to PPC is very different. Not only are you likely working with a larger budget, but there are many more stakeholders involved in the process. 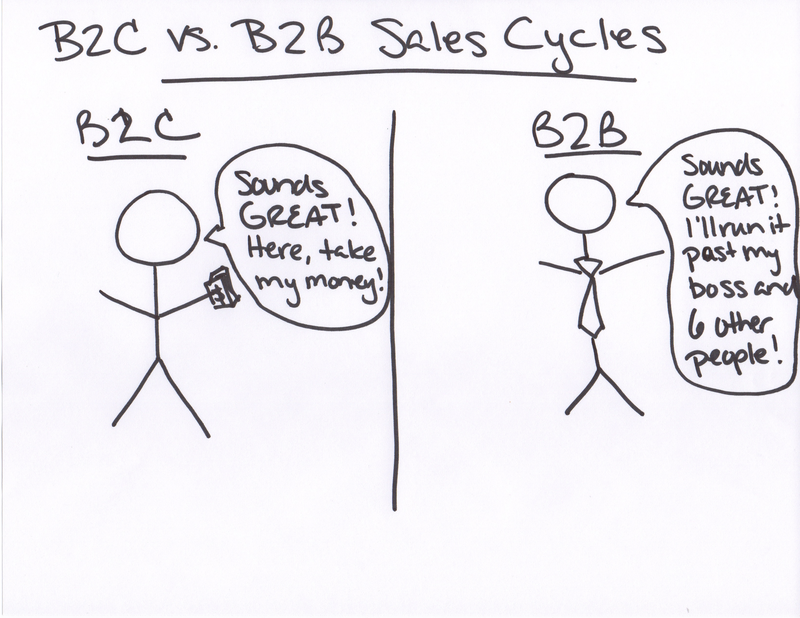 I’ve shared a few PPC Strategies for B2B Lead Generation on the Supermetrics blog which you can read on their site. Although it does not provide the full picture of how to do PPC for B2Bs, it offers a few suggestions for how to approach it.